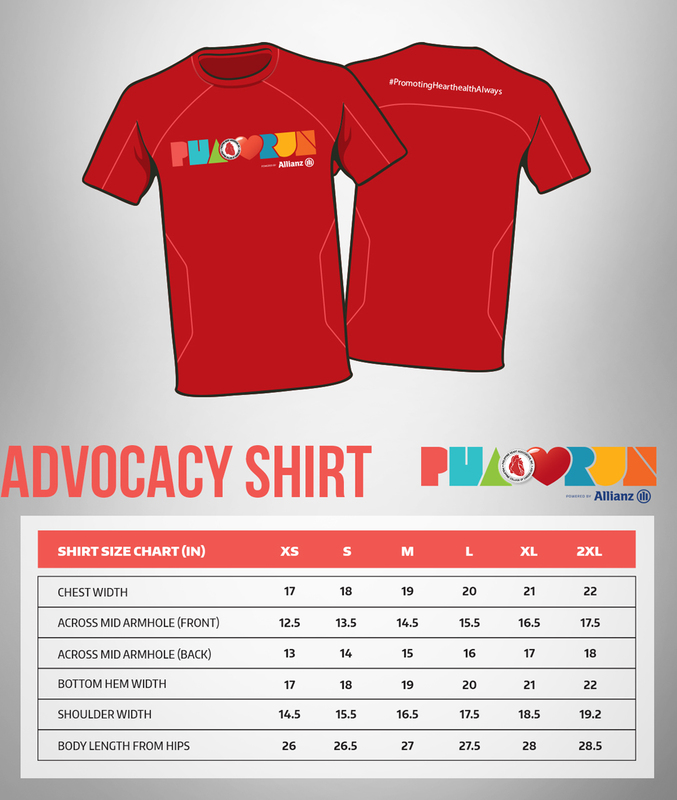 Runner Rocky and Team Runner Rocky are set for another advocacy race this coming month of May. 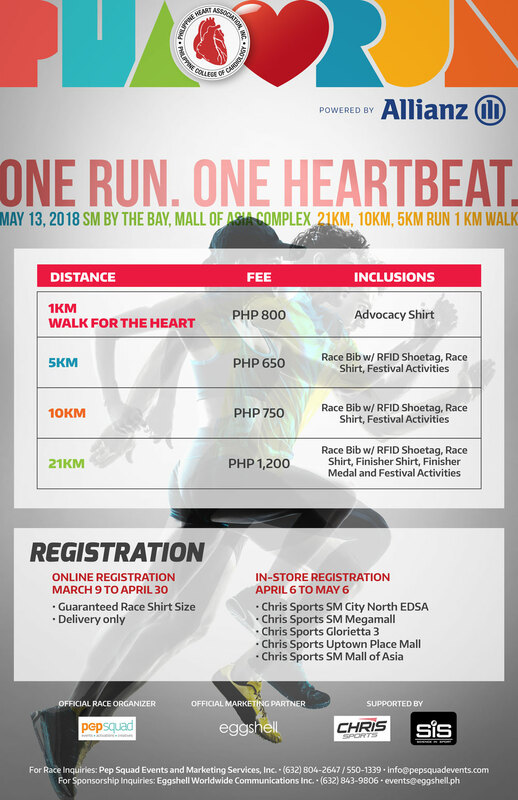 This time, we'll running for the heart! 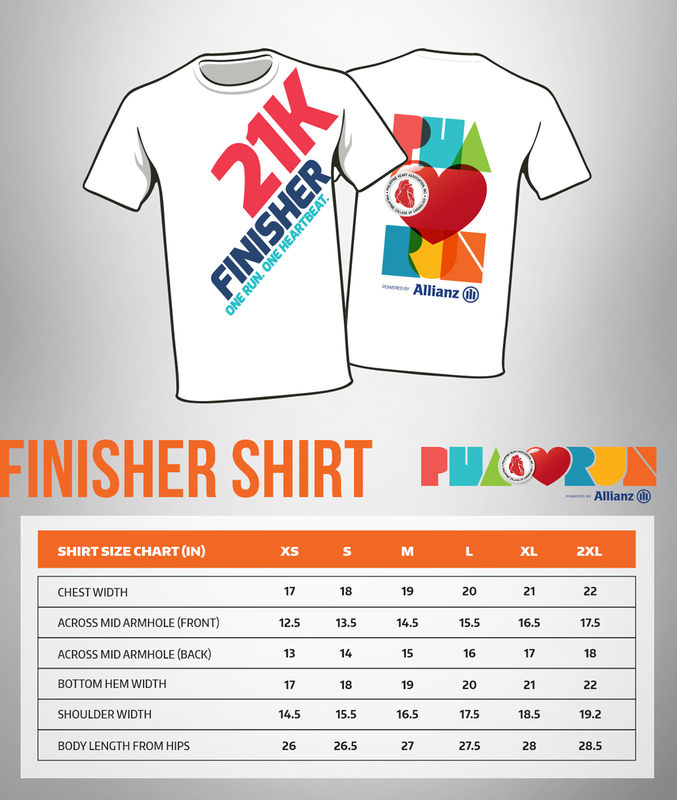 On the month of February, we used to run in different "heart" related running events for the Valentine. 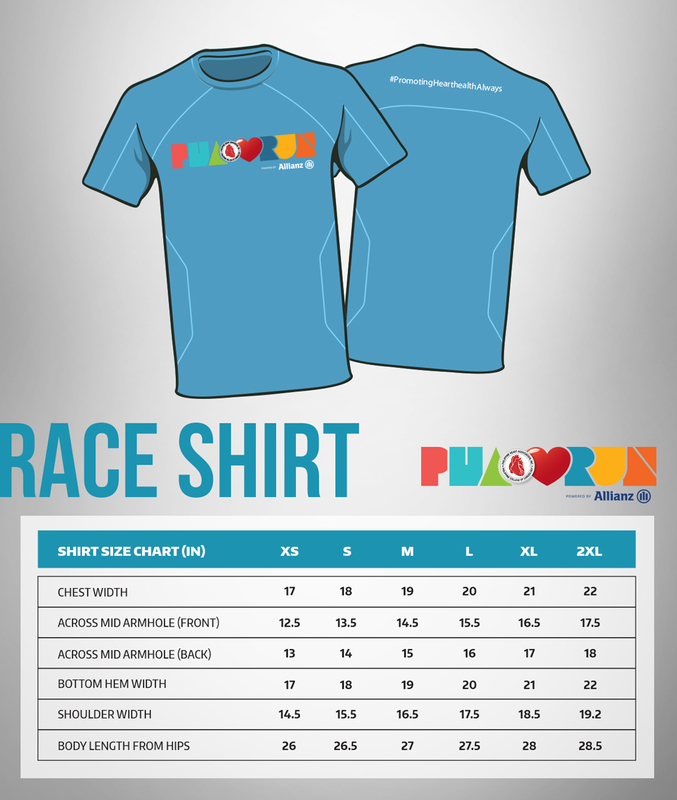 But this race is different from those said runs as we will run for the survivors of the heart diseases and their families. – Chris Sports in SM City North EDSA< SM Megamall, Glorietta 3, Uptown Place Mall, and SM Mall of Asia. you (not thаt I really will need to…HaHa).